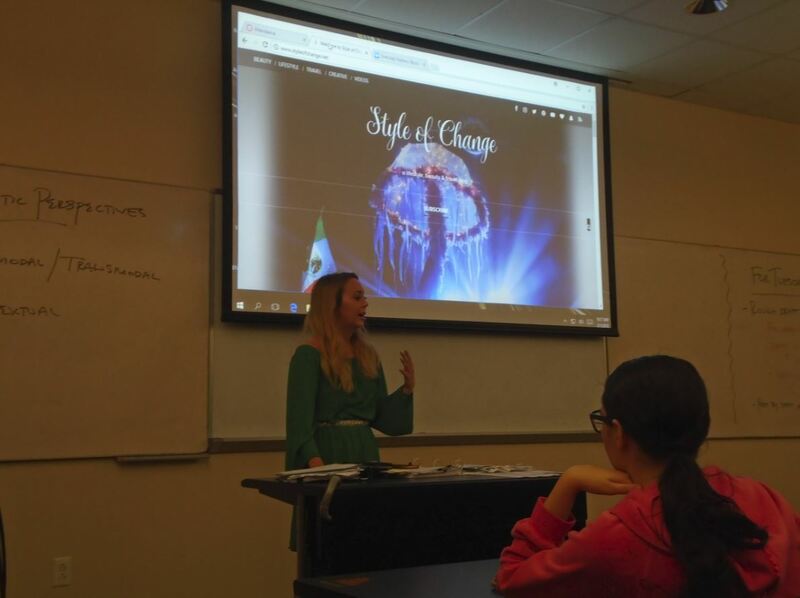 Samantha Warren is a student in the Department of Writing and Rhetoric who has learned how to make a living writing as a professional blogger. Her blog, Style of Change, started as a hobby. Fourteen months later, it has shifted into a business venture. She makes her money, in part, by posting sponsored posts as agreed to with a company; this can sometimes be a product review, or just including their brand in the post itself. 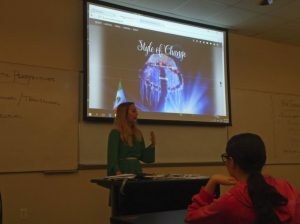 Using tools such as Google Analytics, she is able to produce content that appeals to her main audience. Her content in particular is surrounded around beauty, fashion, travel, and creativity. Samantha also has a YouTube channel that she occasionally uses to post videos. 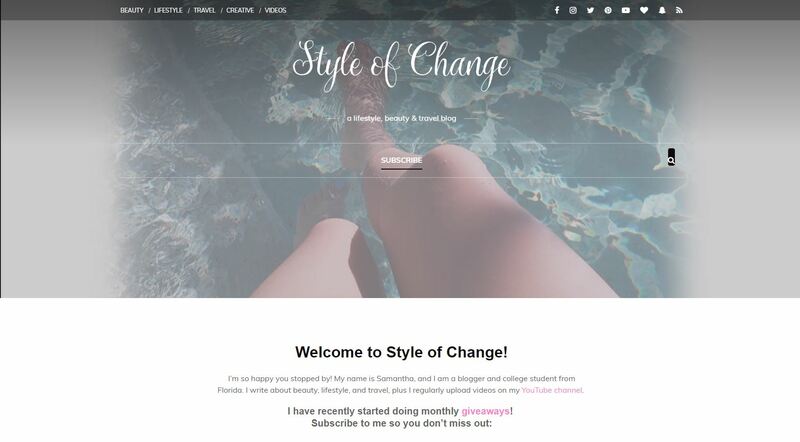 To learn more about Samantha’s blog, please visit www.styleofchange.net.